The same asset may be used as collateral to secure more than one loan. Sometimes referred to as a last-out participation, a second lien loan is a debt obligation in which the lender has a secondary claim on any assets that held as liens on that debt. Typically, this type of situation exists when the lender is willing to impose a lien on an asset that already carries a lien from a different creditor. Depending on governmental regulations that apply in the jurisdiction where the creditor and the debtor are located, the holder of the second lien loan may be required to file legal documents with a local agency. Those documents would affirm that the holder of this second lien recognizes the prior claim of a different lien holder and understands that in the event of a default, that first claim will be settled before the matter of the second lien is addressed. One common example of a second lien loan is a second mortgage on some type of real estate. As with the first mortgage, the secondary mortgage lender will normally accept the property as the collateral for the amount of the loan, and implement a lien that remains in effect until the debt is retired. In the event that the debtor should default on both these loans, the courts would address the settlement of the first or primary mortgage, then move on to the settlement of that second mortgage. Assuming the assets of the debtor are sufficient, both debts may be settled in whole or in part. There is often some confusion between what is meant by a second lien loan and a subordinated debt. 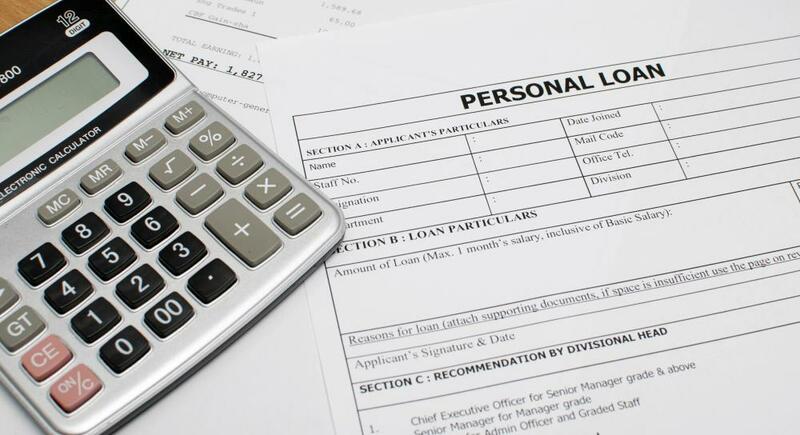 Two important distinctions exist between these two forms of debt. One key difference is the fact that subordinated debt may be secured or unsecured. This means that debt of this type may or may not involve a lien on specific assets held by the debtor. In contrast, a second lien loan does have a stated claim on a particular asset. The second difference has to do with the consideration of the total debt load carried by the debtor, as present to a court. This is especially true in situations where the debtor is declaring bankruptcy. Any debt that is considered a second lien loan will be settled before any debts that meet the legal criteria for classification as subordinate debt are addressed. This creates an orderly process that will address the first lien loan, then move on to the second lien loan, and finally lead to consideration of subordinate debt.